Thank you for visiting us. We have been providing quality workmanship and prompt, courteous service in Tempe since 1975. 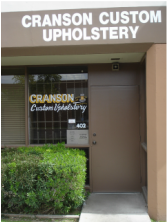 We offer a wide range of services and products including residential and commercial upholstery specializing in custom reupholstered, custom built and restyled furniture. Please take a moment to browse around our website. 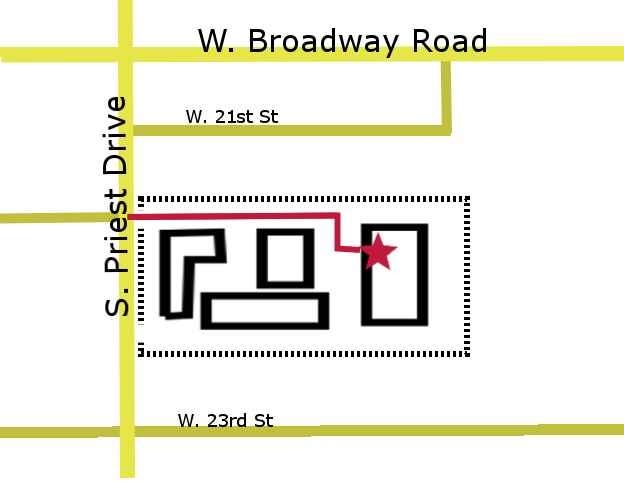 We are located in the Priest Business Park. There are two entrances to the complex. We are closer to the north-most entrance, in the third building back.